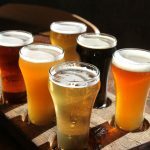 THE LONE GIRL BREWING COMPANY – "Behind The Brews" Brewery Tours - First Sunday of each month. Tickets here! 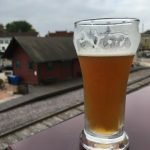 “Behind The Brews” Brewery Tours – First Sunday of each month. Tickets here! We love sharing our passion for craft brewing with others and will gladly show you around our brewery. To best accommodate your needs, we request advance purchase of tickets for our #SundayFunday “Behind The Brews” Tours which occur the first Sunday of each month at 11:30 AM.  Meet The Lone Girl Brewing Company owners and/or brewer and learn more about who we are and what we do. Your $10 ticket gives you a behind-the-brews glimpse into our brewhaus and a tour provided by our brewmaster, John Russell. 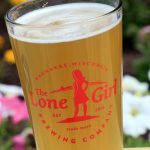 Following the tour, you’ll get to taste your way through a flight of three fresh-brewed Lone Girl Brewing Company craft beers. Space is limited and priority will be given to those who have made arrangements in advance.